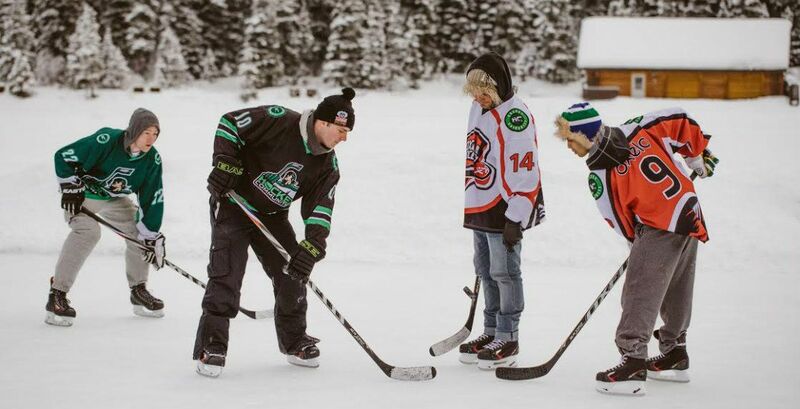 Canada is easily one of the best places to play hockey in North America. Think about it: If there’s a frozen lake that’s been approved for safe skating, we’re on it. Organizing games at our local public skating rinks is like second nature to us. But if you’ve just moved to Canada or want to play hockey for the first time, you may not know where to start. Luckily, there’s an app for that and you can join it right away: Hockey Community. It’s driven by a group of passionate people with the desire to grow the game of hockey, everywhere. Available for free download now on Google Play and the iTunes App Store, Hockey Community has a bunch of impressive features that you can use. Discover and join events, including shinnys and tournament games. Use the goalie finder if you’re missing your goalie for a game. Discover arenas, outdoor rinks, hockey shops, leagues and tournaments around you. If you want to start organizing leagues or tournaments, you can sign up to use free league and tournament software that will allow you to focus on the players and save you time managing your hockey league or tournament. 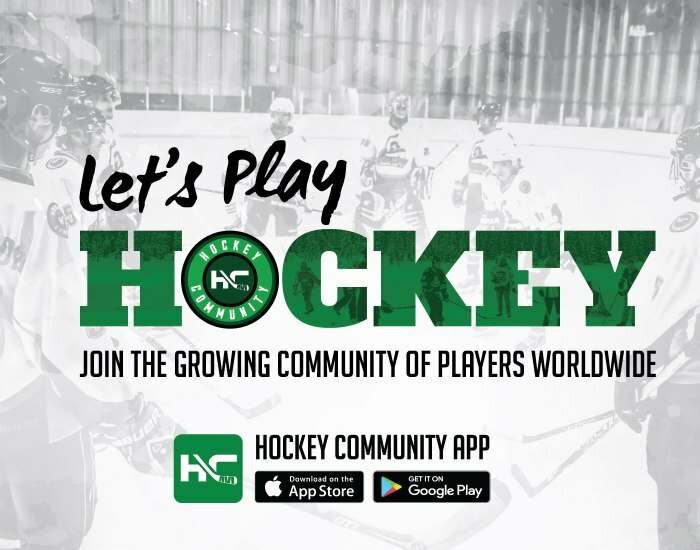 Now you can help grow the community and hockey around your city by joining hockey community. Create and share your events on Hockey Community and don’t hesitate to contribute any ideas that will help grow the game of hockey in your local area. 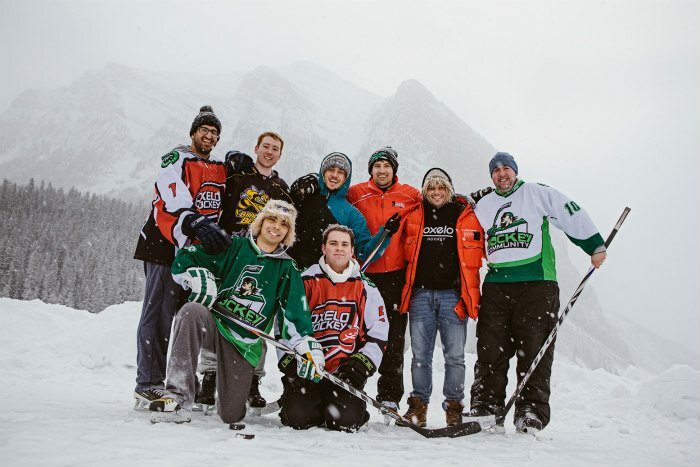 Simply shoot an email to the Hockey Community team if you want to help at [email protected]. For more information visit Hockey Community. To get the latest updates and stay in the know, check out Hockey Community on Twitter, Facebook, and Instagram.